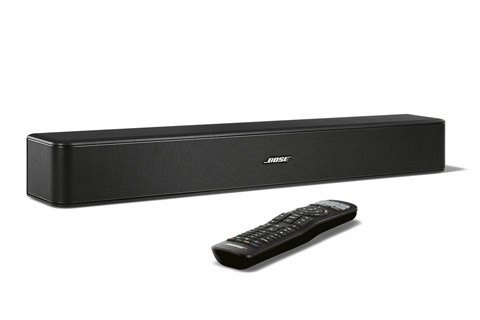 An easy way for greater TV sound. 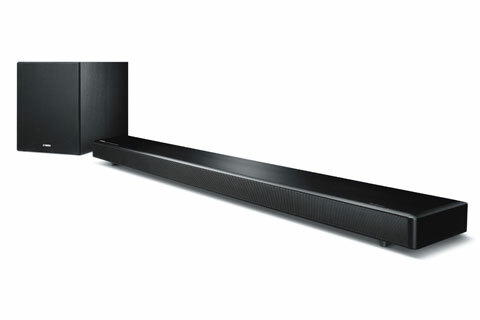 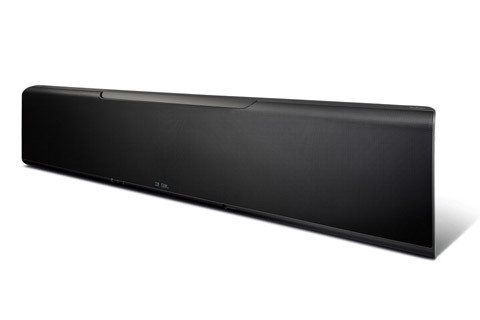 We have a large selection of soundbars and soundbases for television or music streaming. 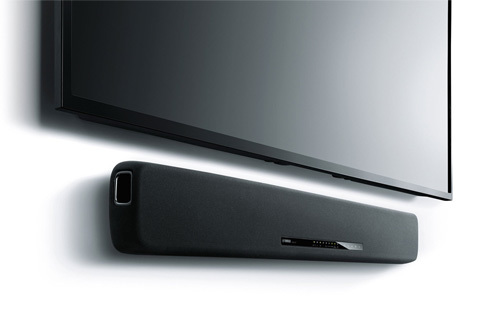 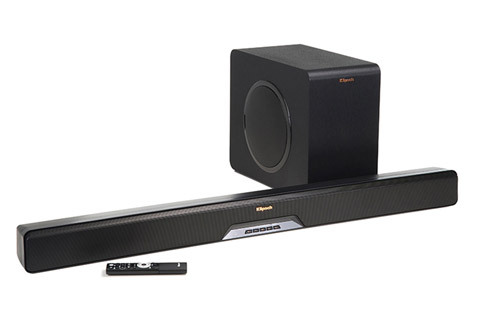 The Soundbar is the most popular audio upgrade for the flat screen, as it is the least-bulky, easiest-to-place solution and almost always connected with only two cables, one for power and one for the TV. 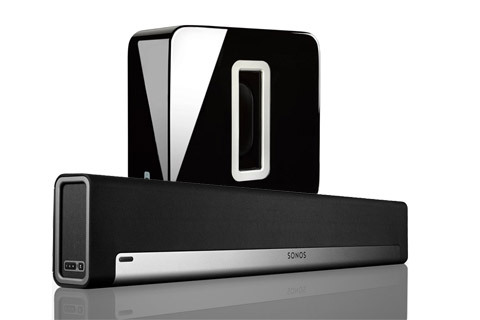 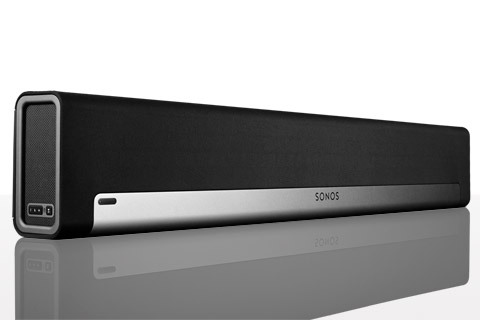 The soundbar is the universal sound tool, it solves several of the sound problems/needs that may be in the home. 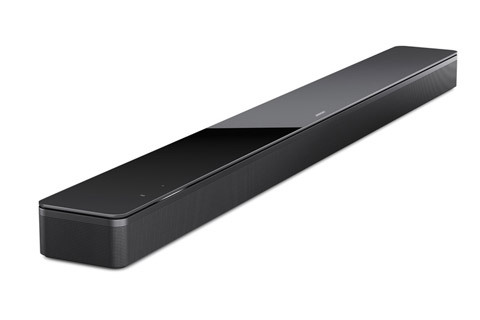 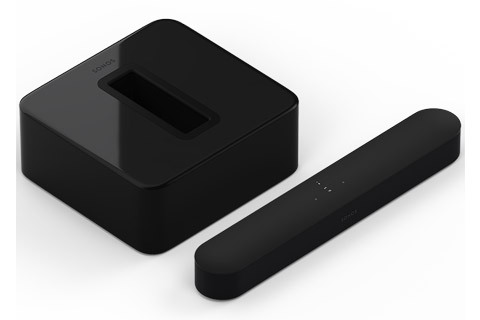 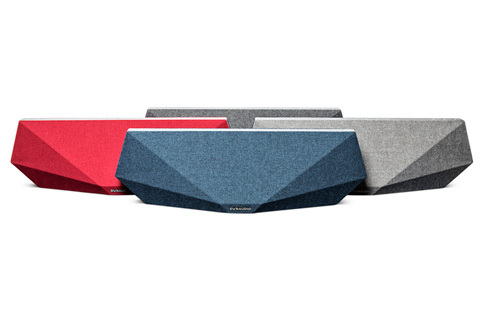 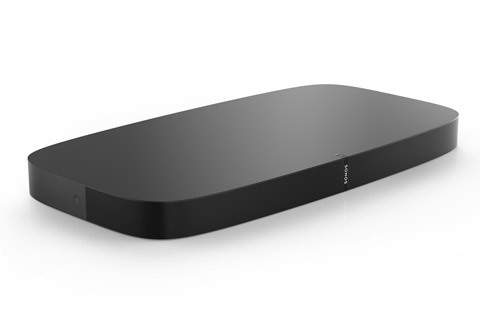 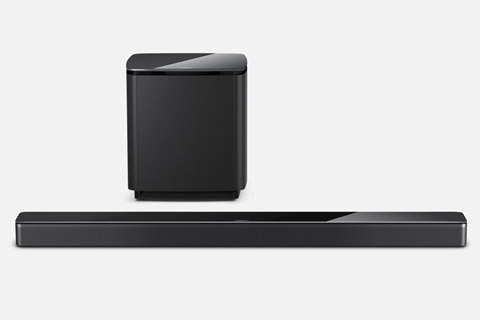 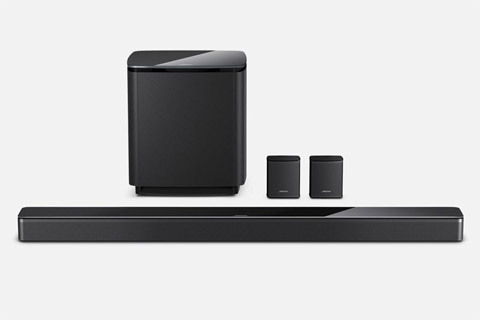 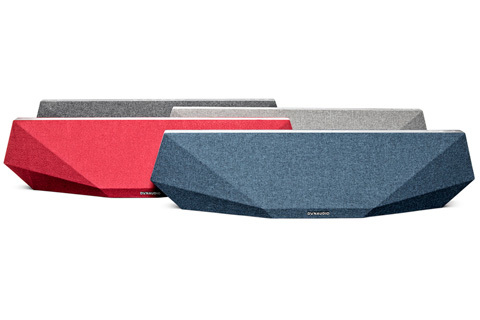 The soundbar has evolved to be a compelling and popular speaker for not only the TV but music playback; this is due to streaming via Bluetooth, AirPlay and Google Cast. 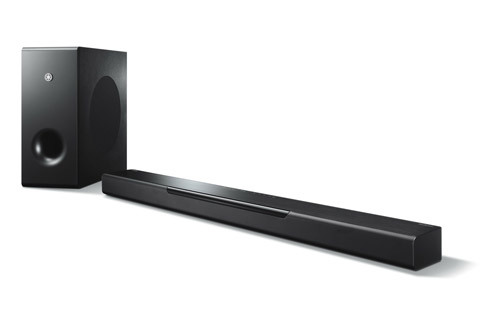 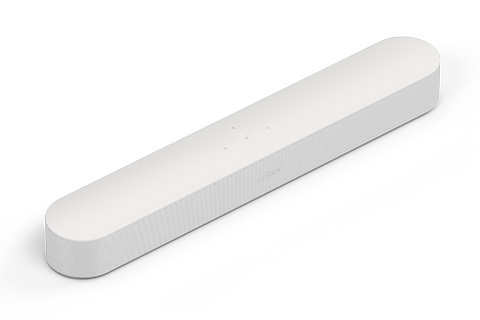 More and more of the big brands have also integrated a sea of network functionality in the Soundbar, this can give the Soundbar features that includes multiroom which can provide you with easy access to music streaming in the entirety of your home. 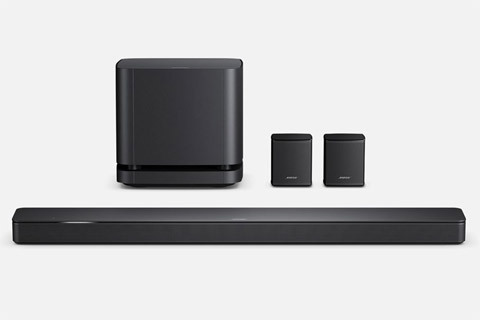 This network functionality also allows for expansion with surround speakers or a subwoofer and with all of these options plus the fact that the sound quality in small speakers has significantly been improved. 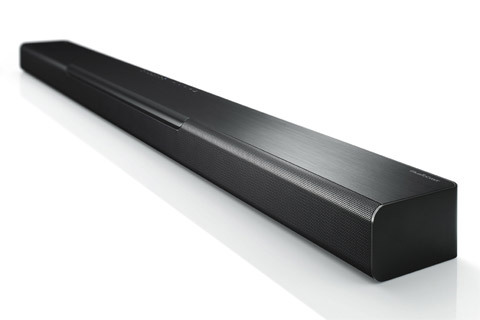 There&apos;s no way around it. 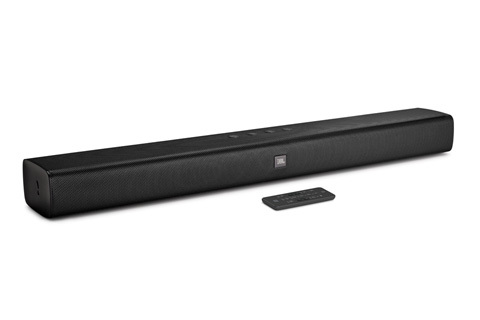 The Soundbar has become more and more compelling and is here to stay. 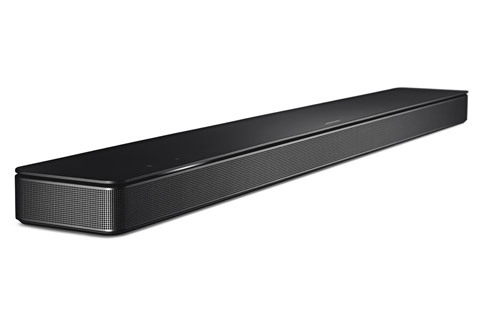 Which soundbar do I choose? 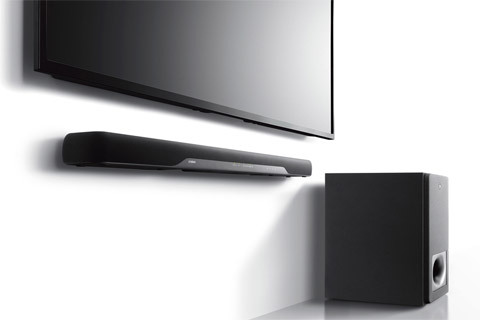 Soundbar solutions range from the simple and very easy to use to the more complicated with expansions and upgradability. 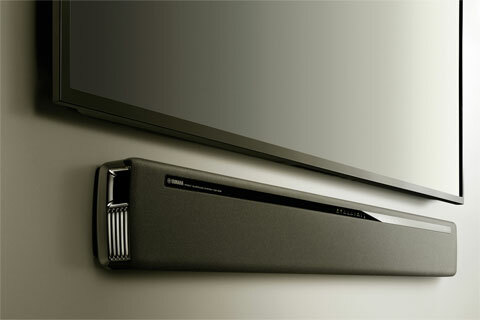 It depends upon how much space you have and what you need. 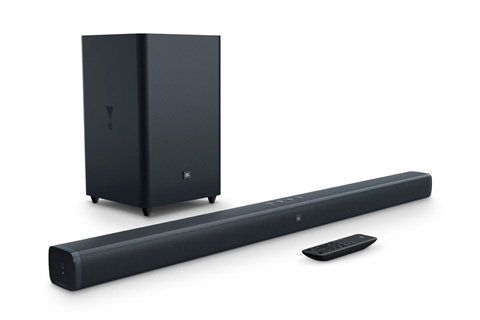 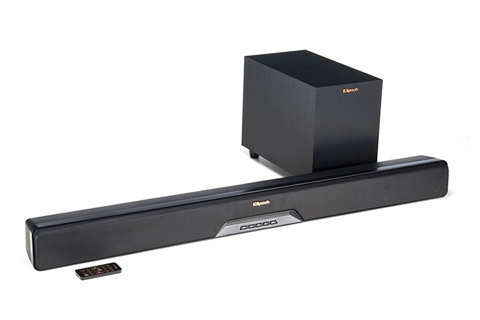 A small and slim soundbar will rarely be able to deliver a rich bass performance without a subwoofer, whereas a larger soundbar will be better equipped to do this without a subwoofer. 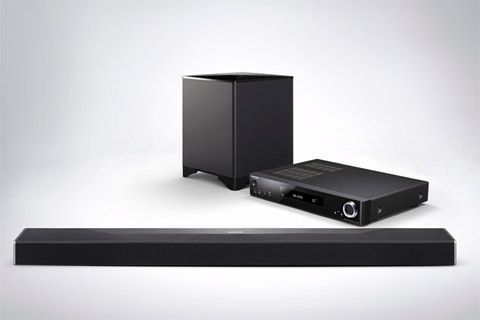 So, depending on the space and expectations of the sound quality, it must be determined whether or not to use a subwoofer. 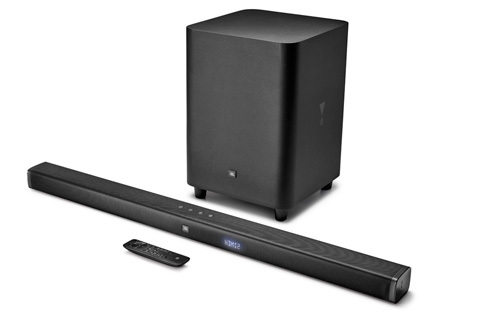 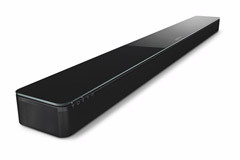 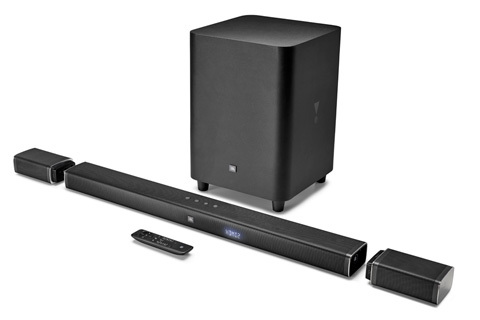 Some Soundbars also advertise with "virtual surround" where the sound is reflected on the walls and around the room to give the feel of rich surround. 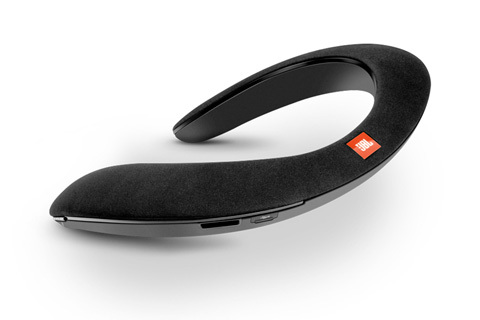 This feature can have a significant effect, but it varies significantly from brand to brand. 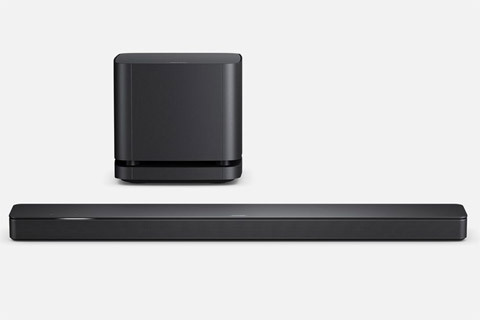 If you want music streaming, it is recommended to look for a Soundbar with Bluetooth or a Soundbar with Airplay or Google Cast, for wireless streaming over Bluetooth or network.